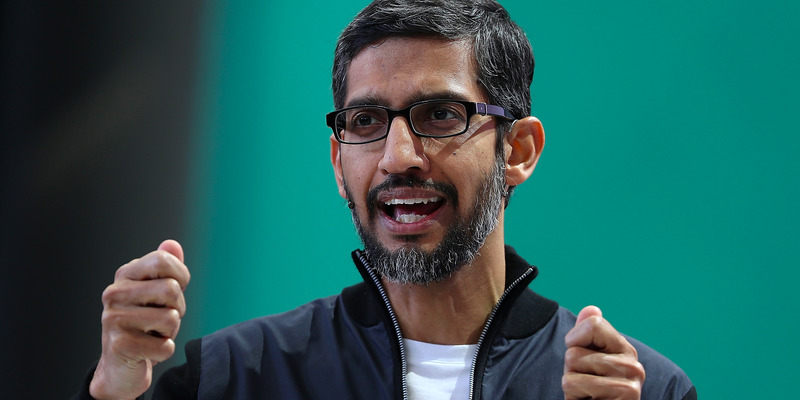 Google announced a very specific share buyback in its earnings report. Google has a history of making mathematical references. 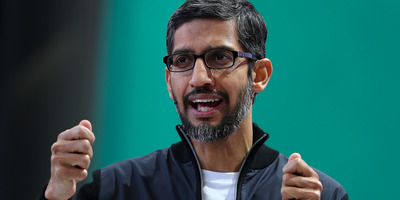 In its Q4 earnings report on Thursday, Google’s parent company Alphabet announced plans to buy back some of its stock – $US8,589,869,056 of stock to be exact. Perfect numbers are whole numbers with a fun property – they are the sum of all their proper divisors, or the whole numbers that evenly divide into the original number, except itself. The smallest perfect number is 6: 6 is divisible by 1, 2, 3, and itself. But then take those first three divisors and add them up, and you get 1 + 2 + 3 = 6. 8,589,869,056 is such a number. It has a few too many divisors to write out here – 33 proper divisors in total – but the sum of its proper divisors does in fact come back up to itself. In addition to their defining curious property, perfect numbers are relatively rare. They are closely connected to a certain class of prime numbers called Mersenne primes, or prime numbers that are one less than 2 raised to some prime number. Each even perfect number has a corresponding Mersenne prime. Mersenne primes are interesting because it’s relatively computationally easy to check whether a candidate Mersenne prime is in fact prime. Because of that, most of the largest prime numbers yet discovered are Mersenne primes, including the largest currently known prime number, 277,232,917 – 1. Only 50 Mersenne primes have been found so far, which means because of their correspondence, only 50 perfect numbers are known so far. That makes Google’s buyback choice quite a special number. Google has a history of making mathematical references. In 2011, the company bid a multiple of pi in an auction for Nortel Networks’ tech patents. Shortly after renaming itself Alphabet in 2015, the company announced a buyback in the amount of $US5,099,019,513.59, which happens to be the square root of 26 x 1018 – 26, of course, being the number of letters in the alphabet. Google’s name itself comes from the massively large number called a “googol” – 10^100, or a 1 followed by 100 zeros.